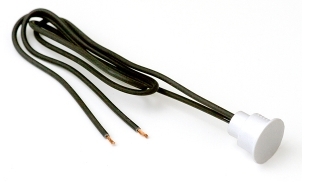 NORAMs sensors, made with MAGNASPHERE switch technology, are ideal for rigorous applications where hermetically sealed, non-contact switching and sensing are required. Sensor 061 snaps into a 3/4″ diameter hole. 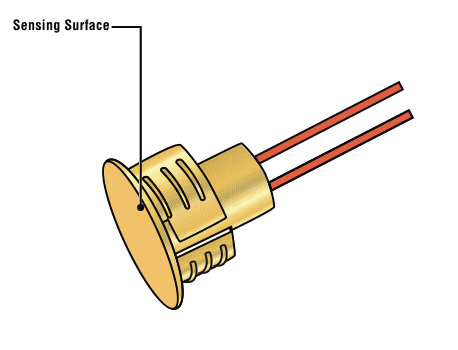 Normally closed MAGNASPHERE switch will sense either a ferrous metal or magnetic target.